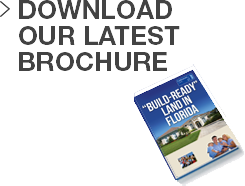 Buy a plot of “Build-Ready” land in Florida today from only $17,000 US dollars! 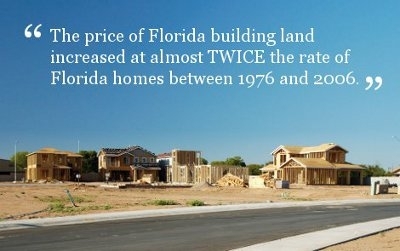 The land for sale includes water, electric, sewerage and roads - all within an easy drive of Orlando and Disney World. Buy land overseas, in Florida USAFairhomes Land has a variety of low cost land plots for sale throughout central Florida. If you are looking for an ideal location abroad to build a dream home or simply to invest in a piece of "value for money" real estate then you need to consider buying land in Florida. All our land is “zoned” as residential (it has planning permission for a house and you will only need to submit your detailed plans) - and most provide room for a good sized family home. As well as having the appropriate zoning, the plots all have electricity, water, sewerage and are accessible to the street. You can build a home or simply hold on to sell in the future. Request a price list and brochure below. Build a Home in FloridaFairhomes Group are an international property development and investment organisation with over 20 years experience of buying distressed real estate both in the UK and overseas. 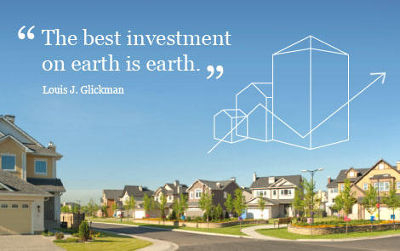 We have a highly sucessful record of turning low cost land into profitable investments at home and abroad. We have used this experience of locating devalued assets from organisations like banks and are now able to provide private individuals with the opportunity to buy into cheap land and real estate in the USA from only $17,000 US Dollars. Complete the form below to request a brochure and a pricelist for our cheap land in America.